This excellent book contains a collection of important verses that were most commonly used by Srila Bhakti Siddhanta Sarasvati Thakura Prabhupada. 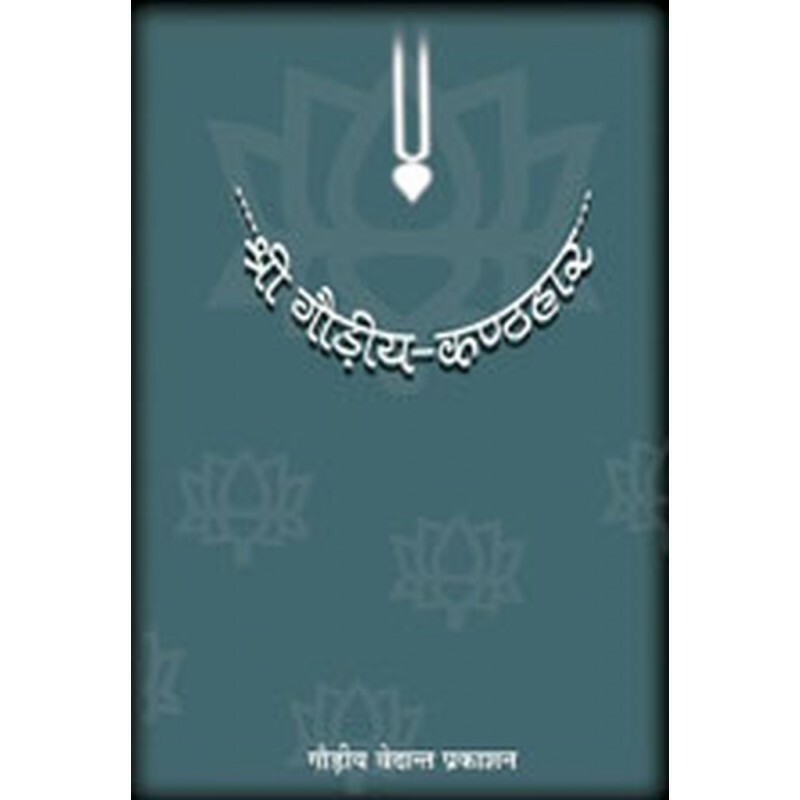 This excellent book contains a collection of important verses that were most commonly used by Srila Bhakti Siddhanta Sarasvati Thakura Prabhupada. They are collected from the Vedas, Upanisads, Srimad-Bhagavatamand other scriptures which establish the siddhanta of pure bhakti. This book is replete with 18 chapters, classified according to different tattva-siddhantas (conclusive philosophical truths). Pages and Size : 378, with Index, 8.75" X 5.75"